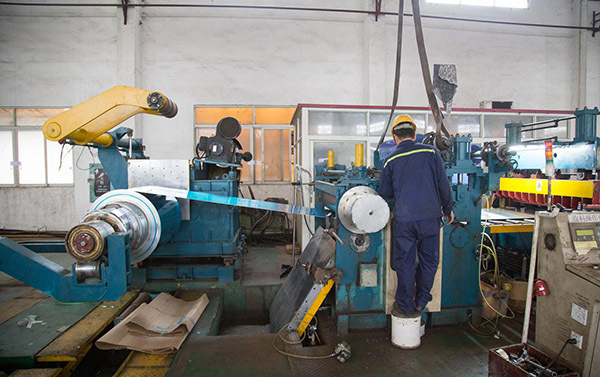 About Us - Charming metal international Co., Ltd.
Charming Metal specializes in stainless steel products ranging from stainless steel scrap to finished products trading. Our success is built on the trust and reliability that we have delivered to our customers and partners. 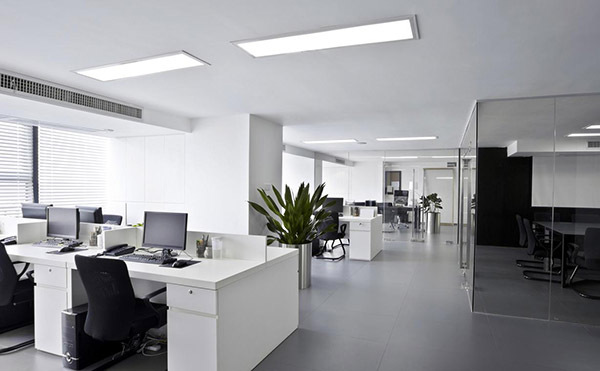 Our founders have over 20 years of experience in international stainless steel trade for 20 years and are well positioned to prosper in the ever changing economics of the steel trade. Starting in the early 1990’s, our founders established sales channels into the Chinese market sourcing products from international steel mills such as KTN, Acerinox, Tang Eng, Yieh Loong, ALZ, Ugine, Outokumpu, NA and Nippon Steel. We continue to supply to major Chinese users of stainless steel grades 310, 309, 316L, 304, 201, 441 and 430, 409L for the production of cutlery, crockery, kitchen utensils, auto parts, industrial equipment, and other finished products. 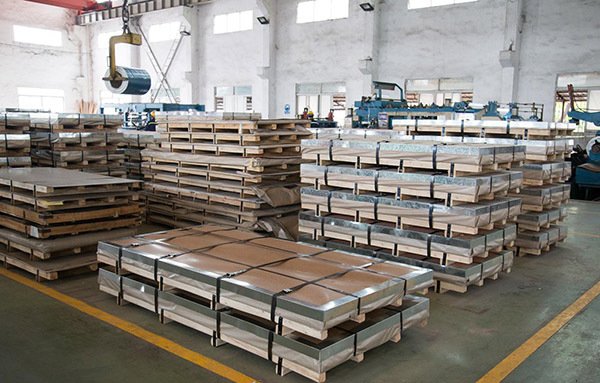 As China’s production capacity has grown, our company’s strategy has adjusted to include the sourcing and exporting of stainless steel material from China to other markets. We work with producers in China including TISCO, Baosteel, Posco, and other emerging manufacturers. We have established distribution channels to the Middle East, Europe, South America, and Southeast Asia. 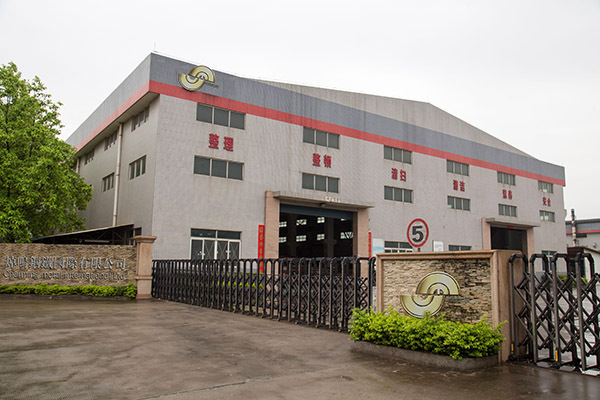 We operate a storage center located in Foshan, China's largest stainless steel trading center. Here we operate a top of the line production facility using Italian machinery. From this facility, we are able to polish to No 3 hairline scotch-brite, No 4 hairline and No 8 mirror finishes.